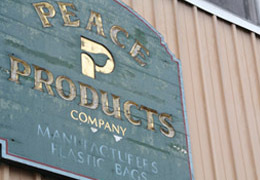 Since 1970, Peace Products Company has been manufacturing quality polyethylene and polypropylene bags backed by dependable service and competitive pricing. 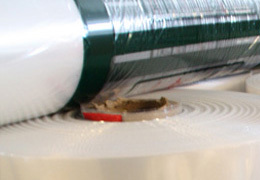 Our customers come to us because they know that their packaging requirements will be met. At Peace Products, we are as comfortable handling the demands of major manufacturers as we are small retailers. 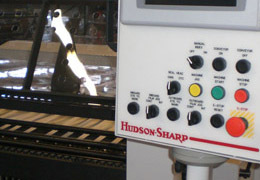 and printing from 1 to 10 colors. We are always looking to expand or capabilities and our promotions page is where you'll find the latest news and developments along with our current promotions and offers. Also, from time to time, we look to sell off surplus or extra stock. We don't want to keep it in our warehouse taking up valuable space so we offer it to you at bargain prices. We are always happy to go through everything with you on the phone, but we appreciate that isn't always possible. Why not use our online quote request form and let us know what you need? We'll then get back in contact however is most convienient to you as soon as we can with all the answers you need.